NEW YORK, NY— WX New York Women Executives in Real Estate (WX) held its 2017 Annual Woman of the Year Gala honoring Sara B. Queen was held on Thursday, November 16, 2017 at The Pierre in New York City. The gala raised over $600,000 in support of the WX Scholarship Program, in a record-breaking fundraising year for the organization. 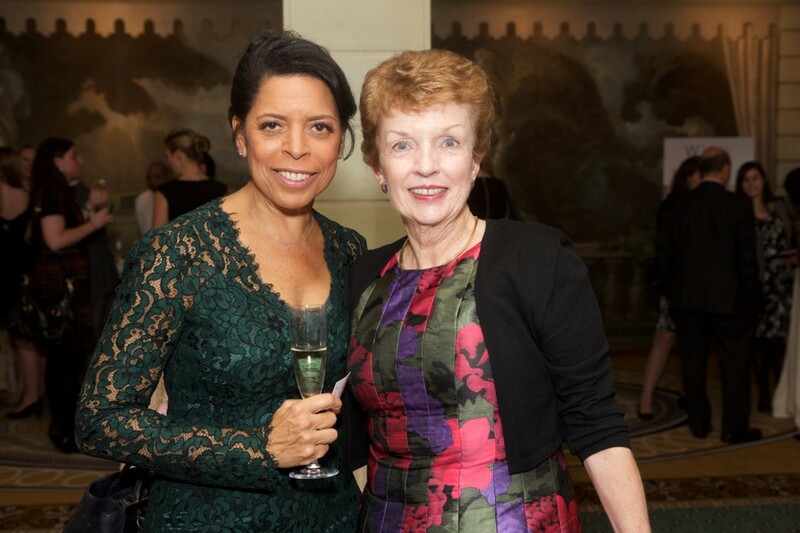 Nov. 16: WX New York Women Executives in Real Estate (WX) t will host its 2017 Woman of the Year Gala from 6:00 p.m. – 10:00 p.m. at The Pierre, 2 East 61st Street in New York City. The gala will honor former Brookfield Property Partners Executive Vice President, Asset Management Sara Queen, for her accomplishments as a leader in real estate and her contributions to WX. For more information, visit www.wxnyre.org. 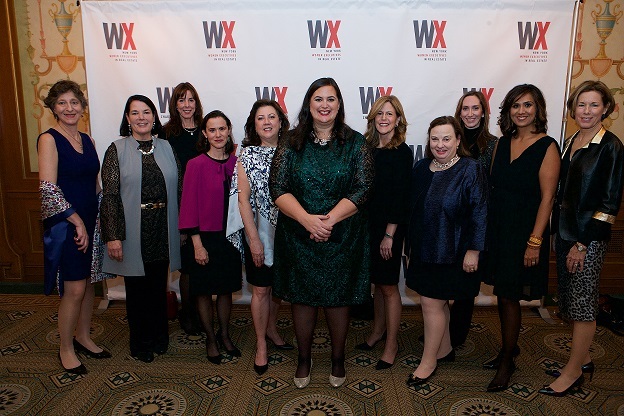 WX New York Women Executives in Real Estate (WX) is pleased to announce its 2017-2018 Board of Directors, which will be led by President Suzanne St. Pierre, Partner at Venable LLP and Vice President Beth Zafonte, Director of Economic Development Services at Akerman LLP, each in their second term. 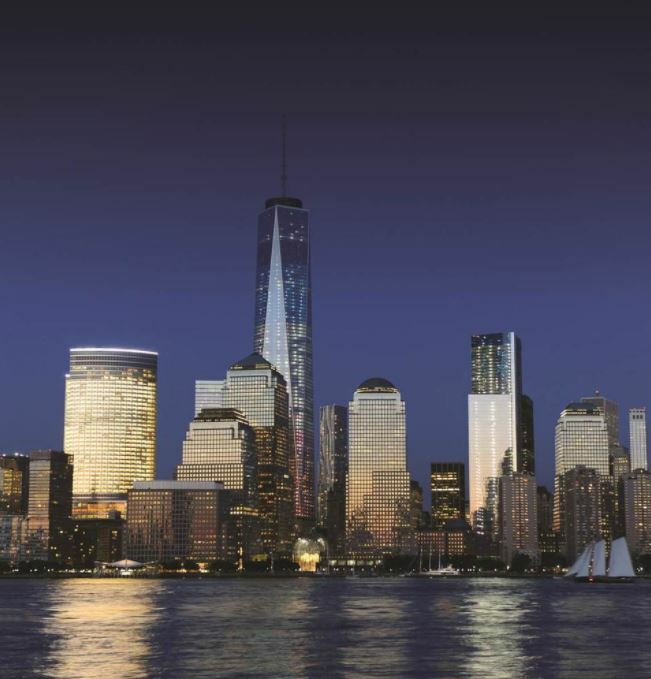 The Board also welcomes new Directors Miriam Harris, Executive Vice President at Trinity Place Holdings Inc. and Pat Hauserman, Senior Vice President at AECOMTishman, as well as new Treasurer Ione S. V. Wilsmann, Head of Real Estate Investments at United States Steel and Carnegie Pension Fund. 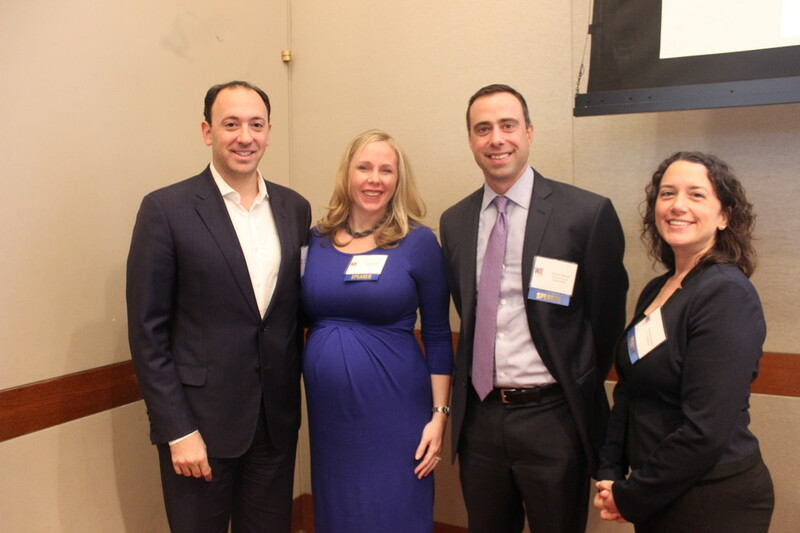 WX New York Women Executives in Real Estate (WX) is pleased to announce that it hosted the WX October Breakfast on Tuesday, October 3, 2017, at the Harvard Club in Manhattan, and featured a discussion on foreign capital investment in New York City real estate. 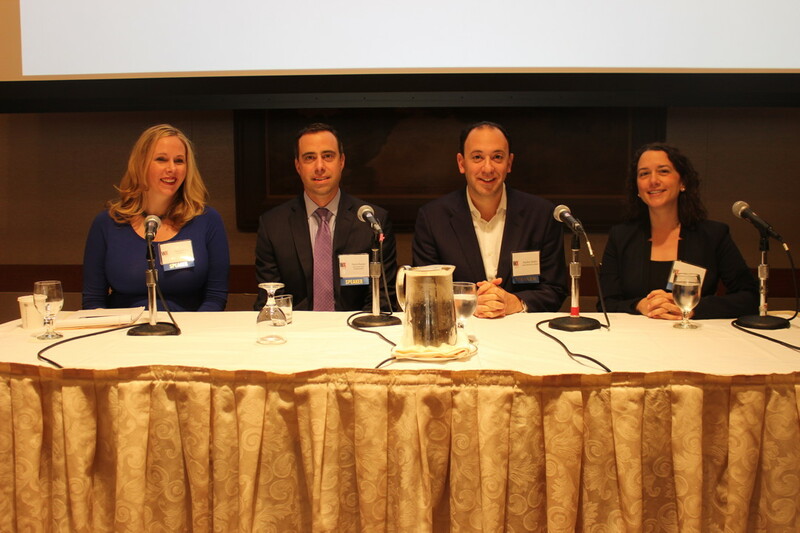 The WX panel of experts included: Paul Hastings, Partner, Real Estate Department, Nathalia Bernardo; Deutsche Asset Management, Director in Transactions, David W. Hamm; Arris Properties Group, Chief Investment Officer, Stephen Muller; and Ackman-Ziff, Managing Director, Marion Jones as moderator. The speakers addressed the investment trends and challenges of deploying off-shore capital in today’s market, changes in the regulatory environment, and how the new geopolitical landscape impacts foreign investment.